By Bright Wave Media, Inc. Developer: Bright Wave Media, Inc. 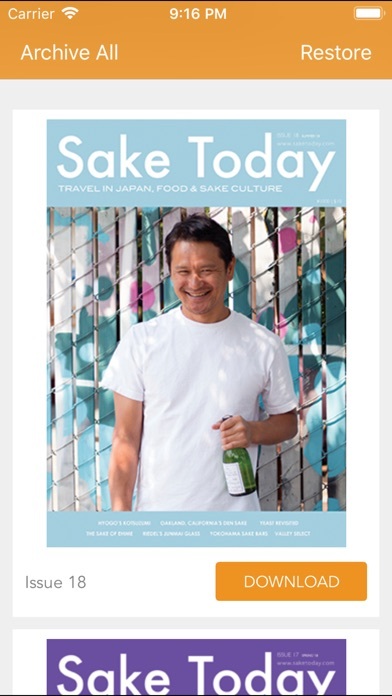 Sake Today is the first English magazine on sake culture. 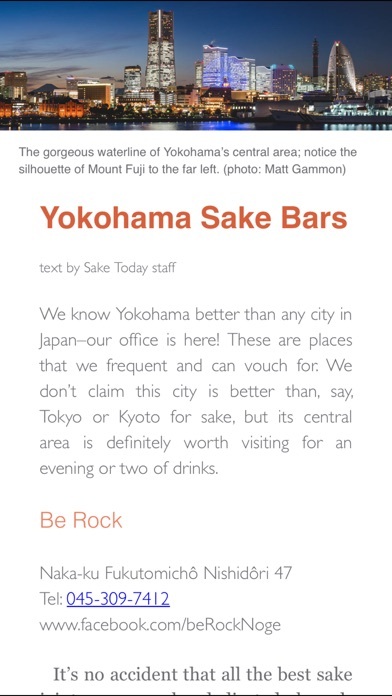 The digital version of Sake Today is available for the iPhone and iPad. 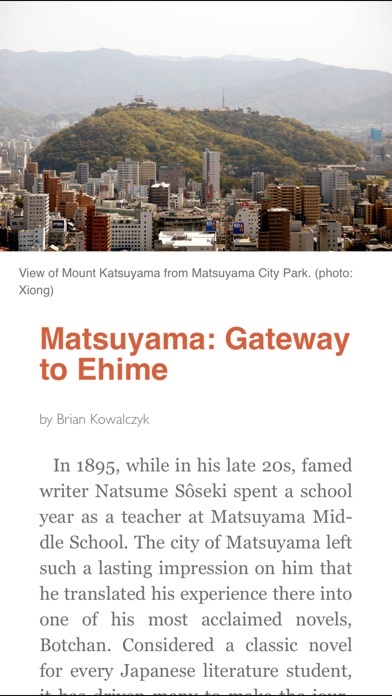 Subscribe and get the magazine on both devices. Here are details on our digital subscription offers: Annual subscription: $14.99 (4 issues) Single issues: $4.99/issue - Payment will be charged to iTunes Account at confirmation of purchase. More by Bright Wave Media, Inc.